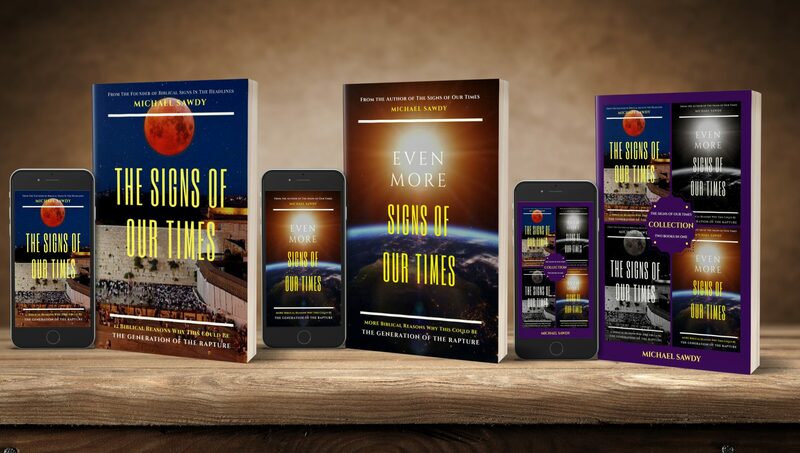 FINALLY HERE: Audiobook of “The Signs of Our Times” Has Arrived! For a long time, many friends, family, and visitors to this website, have suggested that I write a book. The time just never felt right.